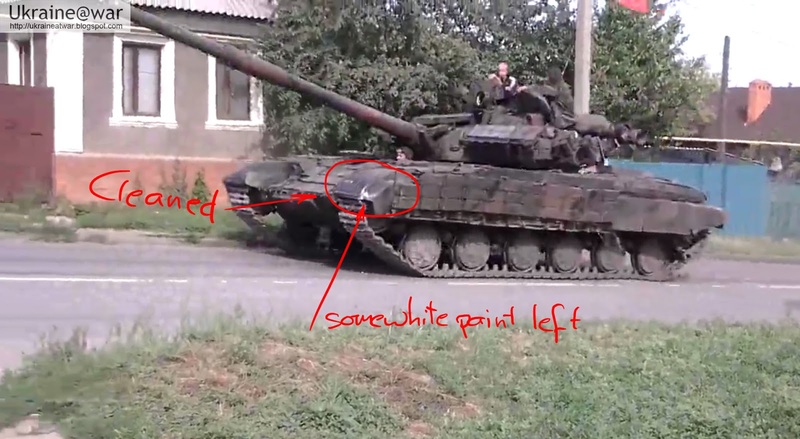 Putin@war: Captured and destroyed Ukrainian tank from Metalist has been revived. 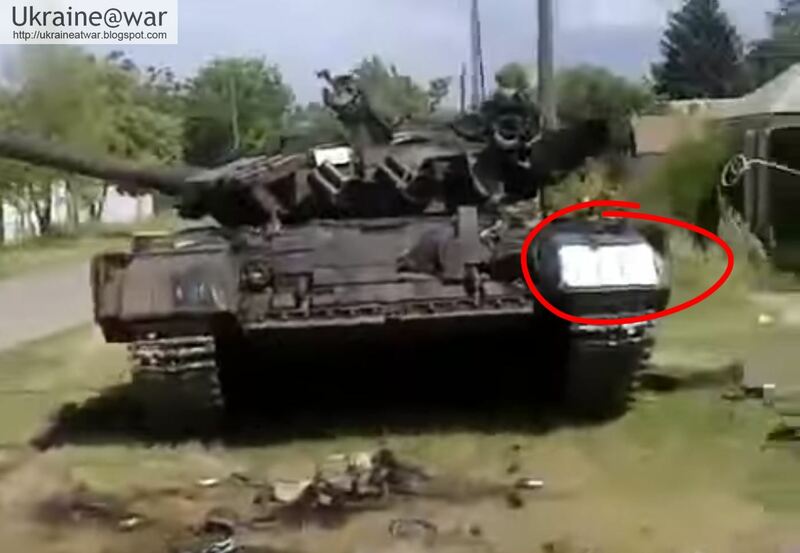 Captured and destroyed Ukrainian tank from Metalist has been revived. 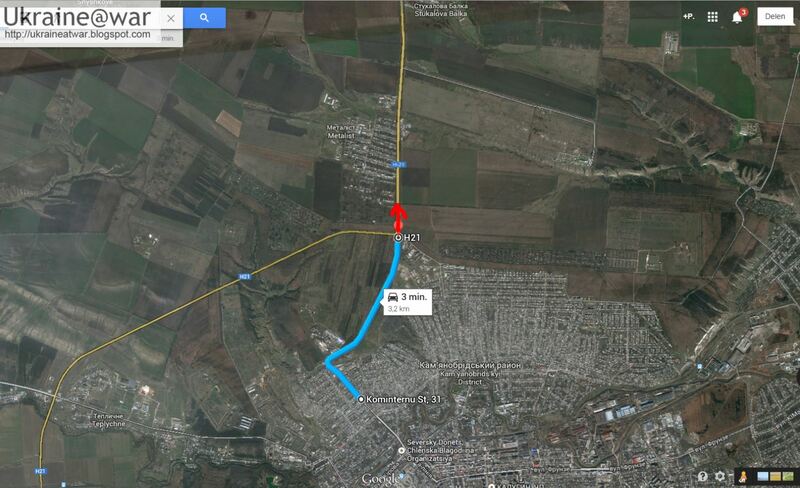 This video shows a lonesome tank driving somewhere in Lugansk. The video has been uploaded on June 22nd. 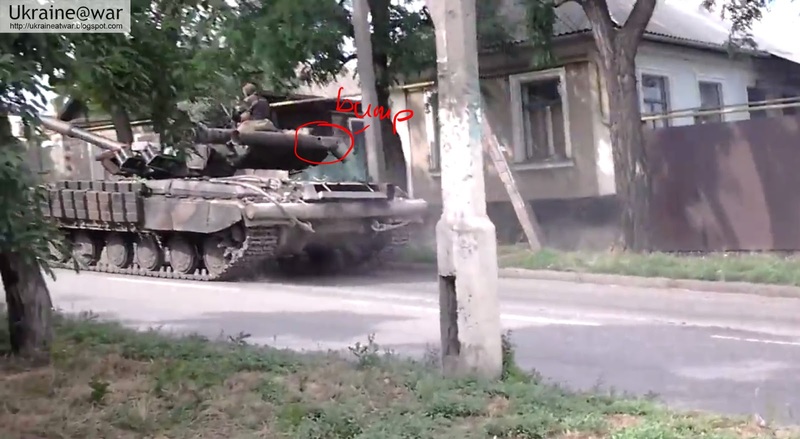 This is the Ukrainian tank that has been captured/destroyed in Metalist on June 17th. See report here. The tank is driving on the main road towards the front line. This can mean only one thing: it is ready for battle again! 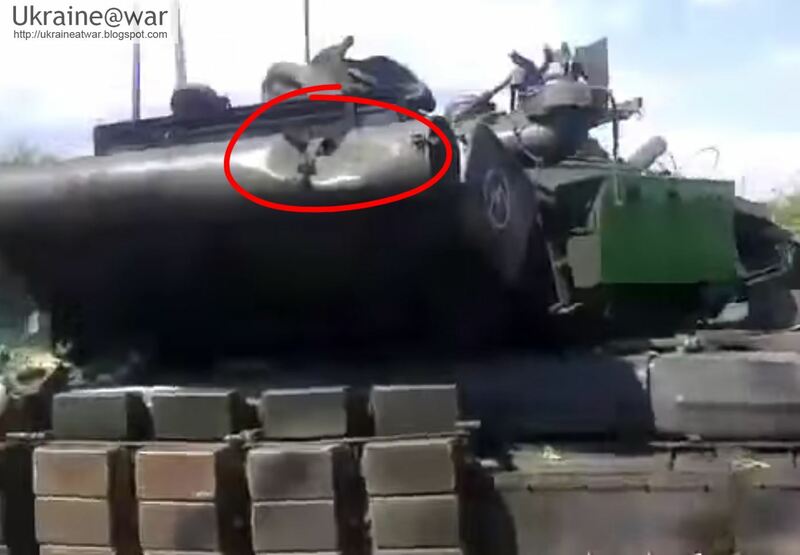 The tank had been reported to be disabled, but obviously not to such an extend that it could not be repaired anymore. See report here. This video can be fake. Watch the tracks and driving wheel carefully - they stand still. I'm not sure whether stroboscopic effect can cause that. Yes it is possible that the wheels APPEAR to be not turning when they are completely in sync with the shutter of the video camera. I analyzed the video again frame by frame and the wheels are indeed turning, The front wheels is the best example. 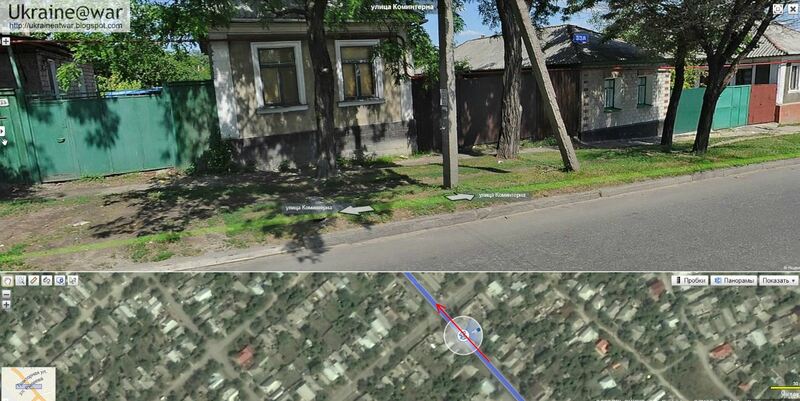 Also the road gets damaged after the tank passed by.